What we wear often expresses culture and can influence others. The style choices of black Americans have made them global trendsetters. In the early 1980s, rappers UTFO scored a hit with the single, “Roxanne, Roxanne.” Group member, Shaun Shiller Fequiere, known as the Kangol Kid, also scored in fashion when his fondness for wearing hats from the British-owned Kangol company earned him an endorsement deal and forged an important connection between hip-hop and fashion. 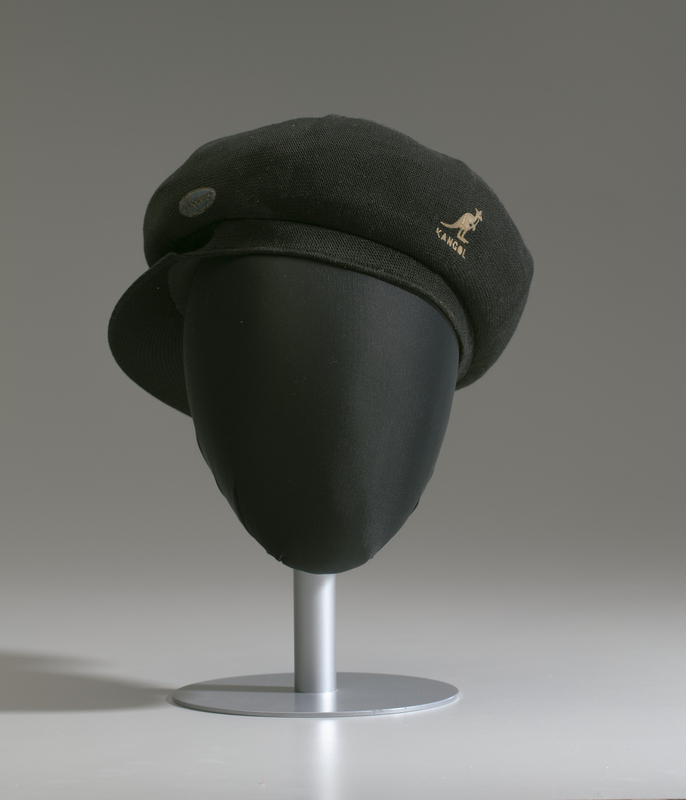 Fequiere and artists like, RUN-DMC, the Kangol Crew, and LL Cool J, gave the company and its iconic cap near overnight popularity among hip-hop communities. Today, hip-hop artists not only wear the brands of other designers, they create many of the well-known fashion lines in the urbanwear market.